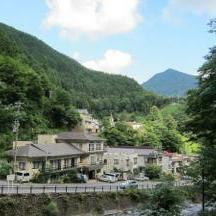 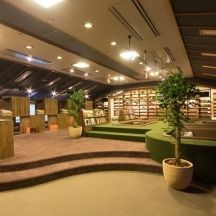 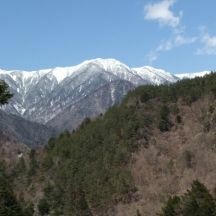 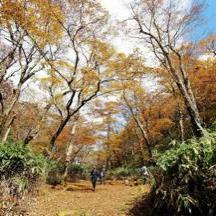 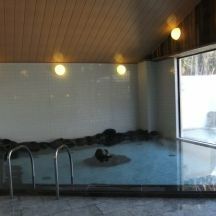 It is still not well known that Shizuoka City is actually a land of hot springs. 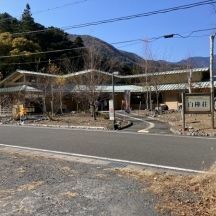 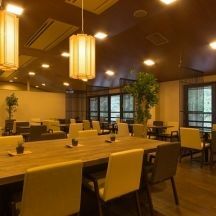 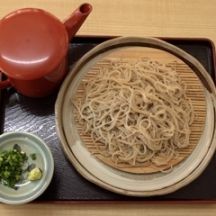 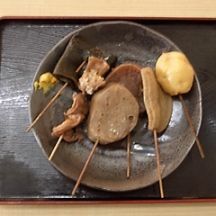 There are 11 hot spring inns in Umegashima Onsen, with a history of 1700 years, and along the same Abe River, there are also other hot springs where you can find traditional hotels/inns. 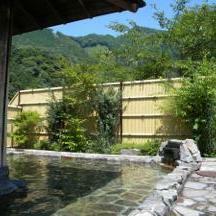 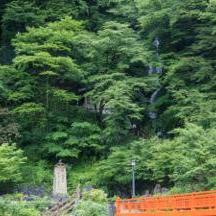 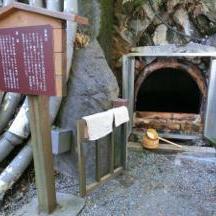 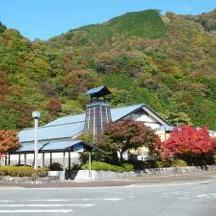 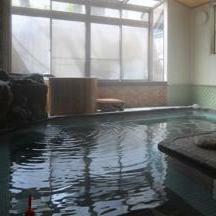 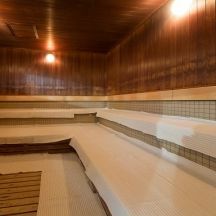 There are various hot springs with great individuality all around the city. 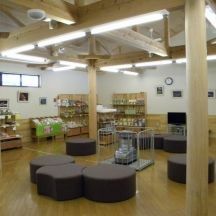 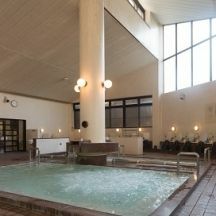 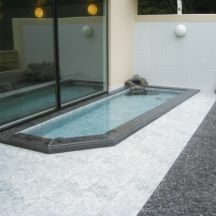 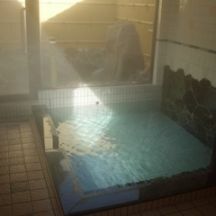 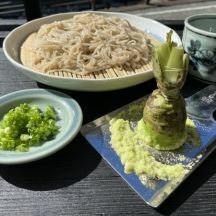 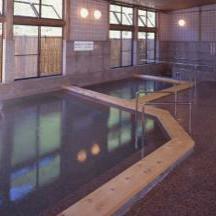 Umegashima Onsen "Yumotoya", day spa "Nijinoyu"